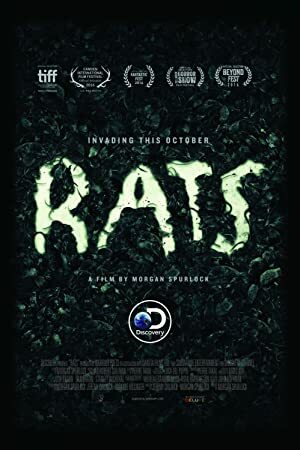 Rats (2016) – What's New on Netflix Canada Today! A history of rat infestations in major cities throughout the world. Explore the icky world of rats and witness how their talent for surviving in almost any environment has led to catastrophic events throughout history.